For your perfect home, get in touch with us with your requirements. Our team will be there to help you immediately. 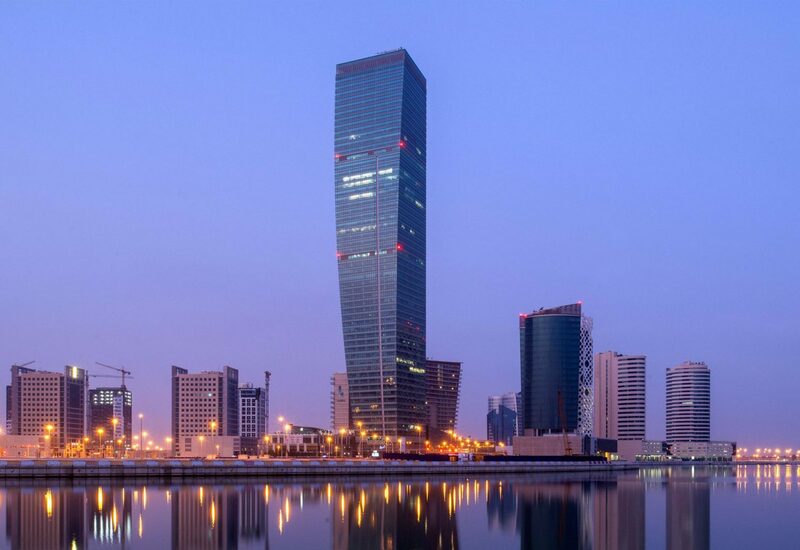 Our unique showroom is located in the heart of Business Bay in Ubora Tower. Find us on the 34th floor from where you will have an impressive view of Dubai’s skyline with all its landmarks like Burj Khalifa and also overlooking the Dubai Canal. Come visit us and enjoy our sophisticated display of luxurious Made-in-Germany Kitchens, wardrobes, furniture, lighting and accessories curated especially for the UAE homeowner. Closed but Open on appointment, just call on the mobile!